With his early years spent following his father’s racing activities, Sam was clearly cut out for the track, entering his first competition, the Mini Challenge, at 16. It didn’t take long for his heritage to shine through, and he was soon mounting the winners podium after winning his third ever race. Since his first season Sam has always been in the mix. 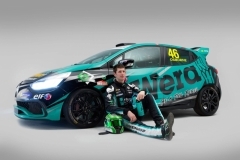 A foray into the ultra-competitive Radical Cup proved instructive, but Sam preferred saloon cars and having established his credentials he moved back into the high profile British Touring Car Championship with its six hour televised package. 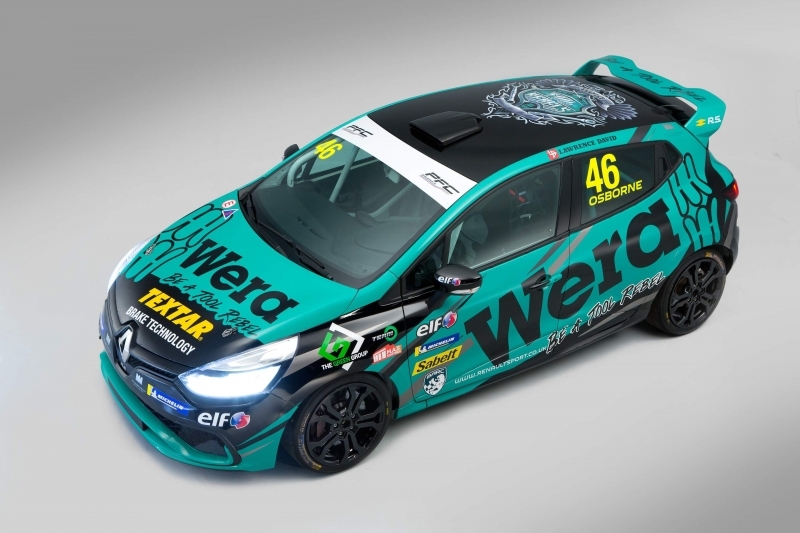 Wera Tools, Sam’s sponsorship partner decided they wanted to associate with Renault Clio’s and the BTCC package. 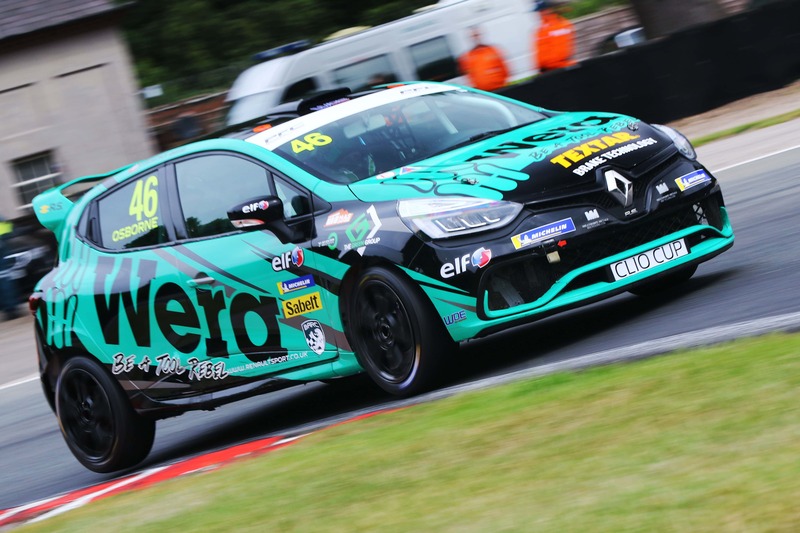 Team O’s most recent partner TEXTAR have also opted into Sam’s 2018 campaign.